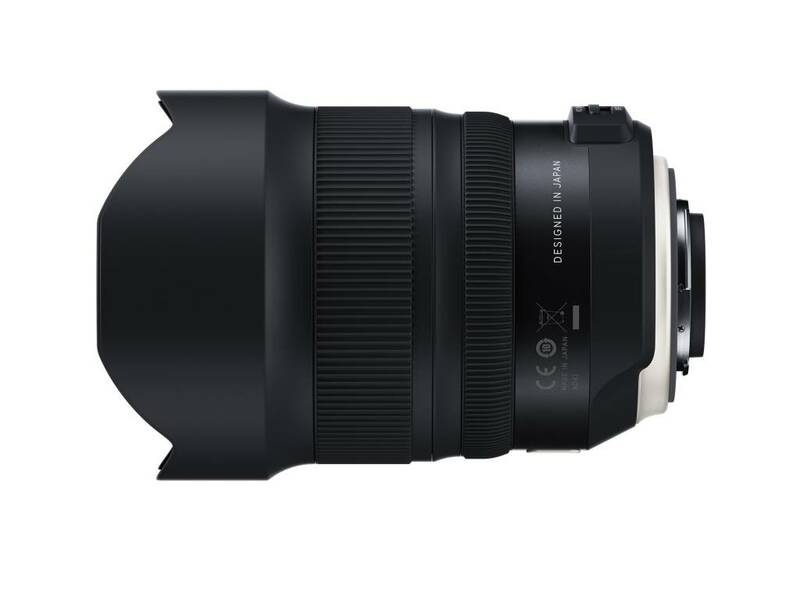 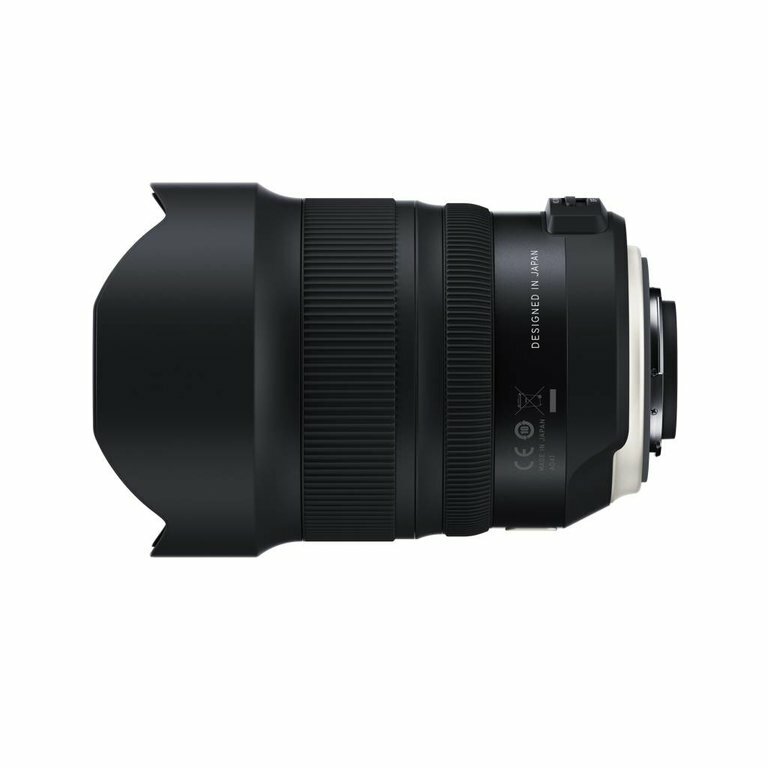 The new SP15-30mm F/2.8 Di VC USD G2 (Model A041) is a high-speed wide-angel zoom that inherits the outstanding image quality established from its predecessor, Model A012. 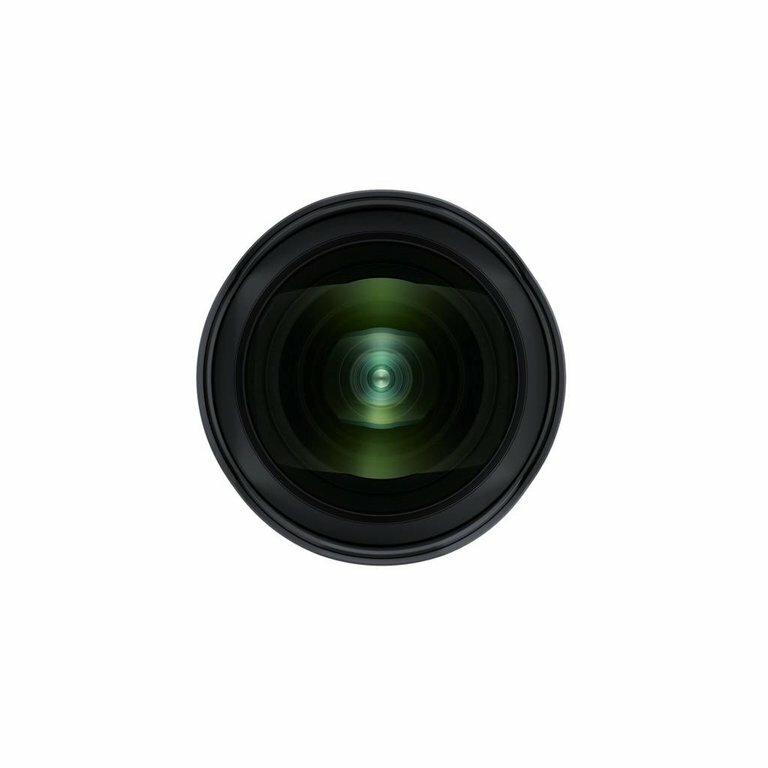 By utilizing specialty glass materials and aspherical lens elements in the new Model A041. 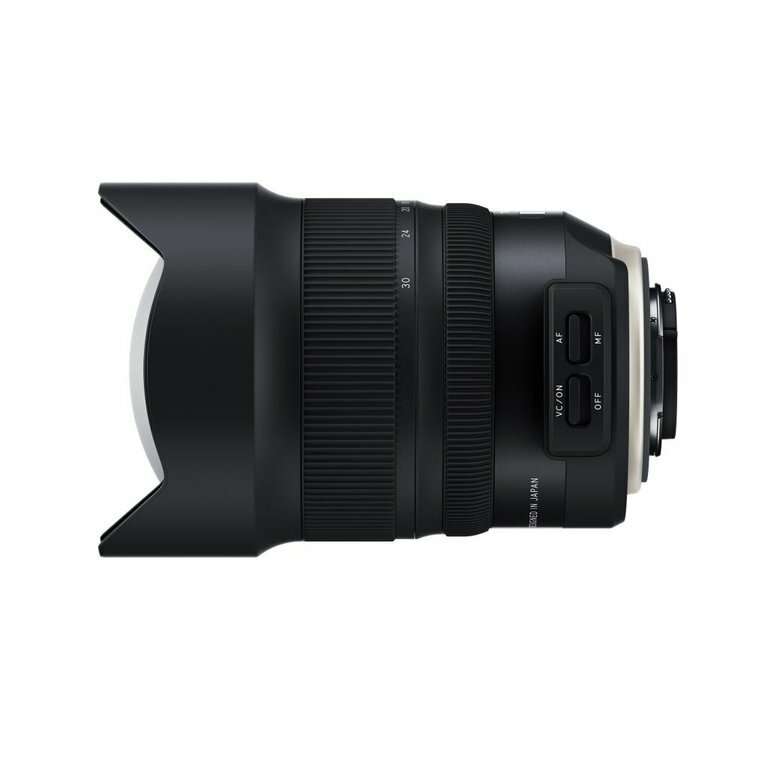 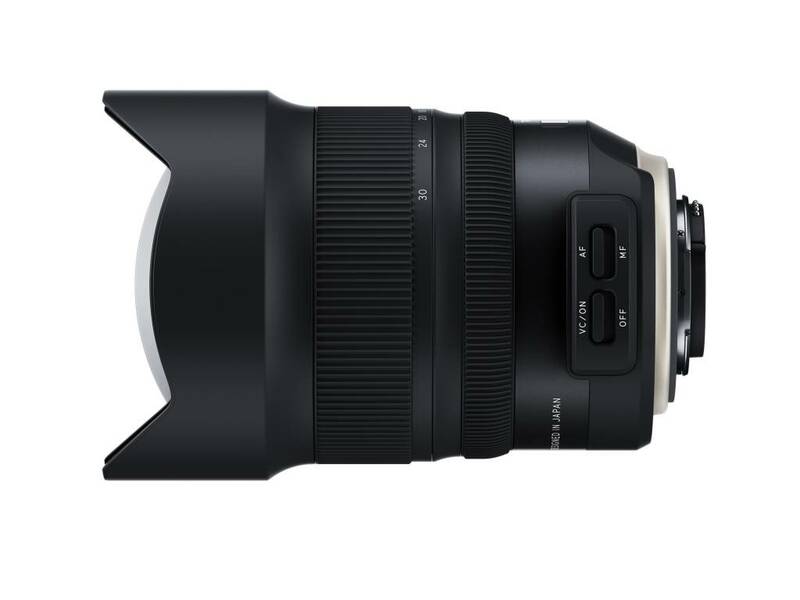 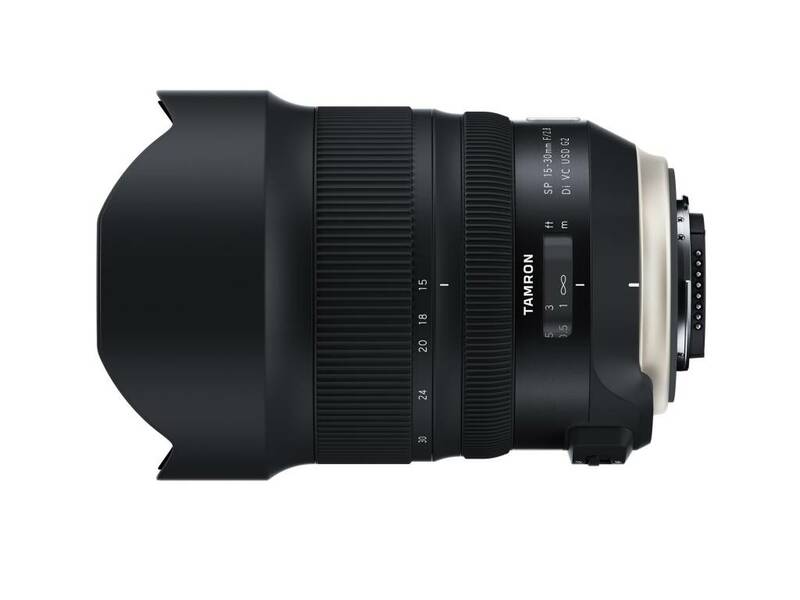 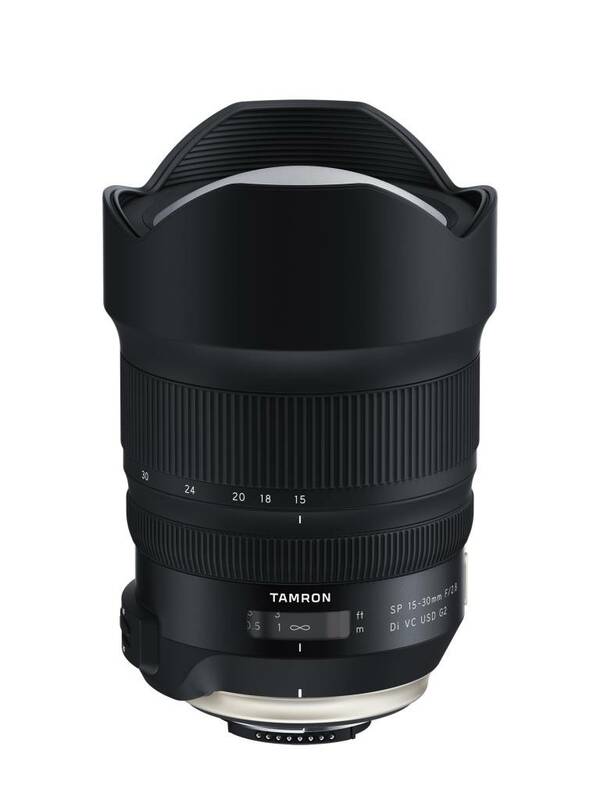 Tamron's engineers have further minimized the distortion and lateral chromatic aberration that can be an issue with wide-angle shooting. 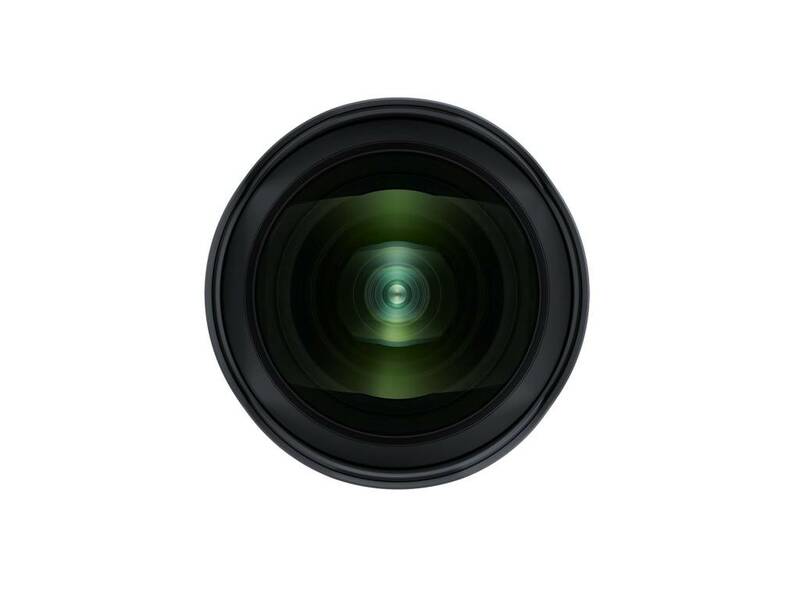 The lens also has triple lens coatings consisting of the newly developed AX (Anti-Reflection) Coating, plus eBAND and BBAR Coatings, which all combine to provide sharp and clear images even in peripheral areas. The Model A041 lens features high precision AF technology and a powerful VC mechanism that provides 4.5 stops. 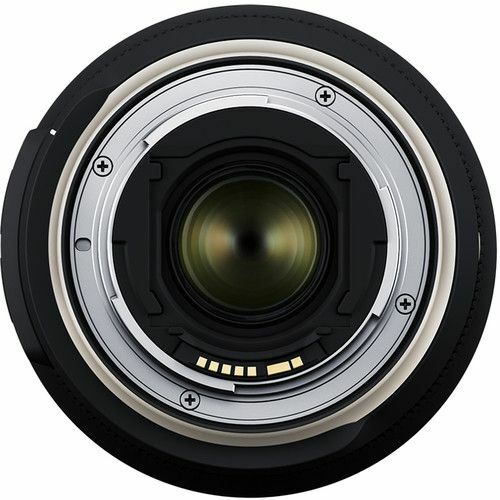 A rear filter holder (for Canon EF-mount only) comes as a construction and a newly developed Fluorine Coating with enhanced durability, enhance your confidence in shooting under adverse conditions. 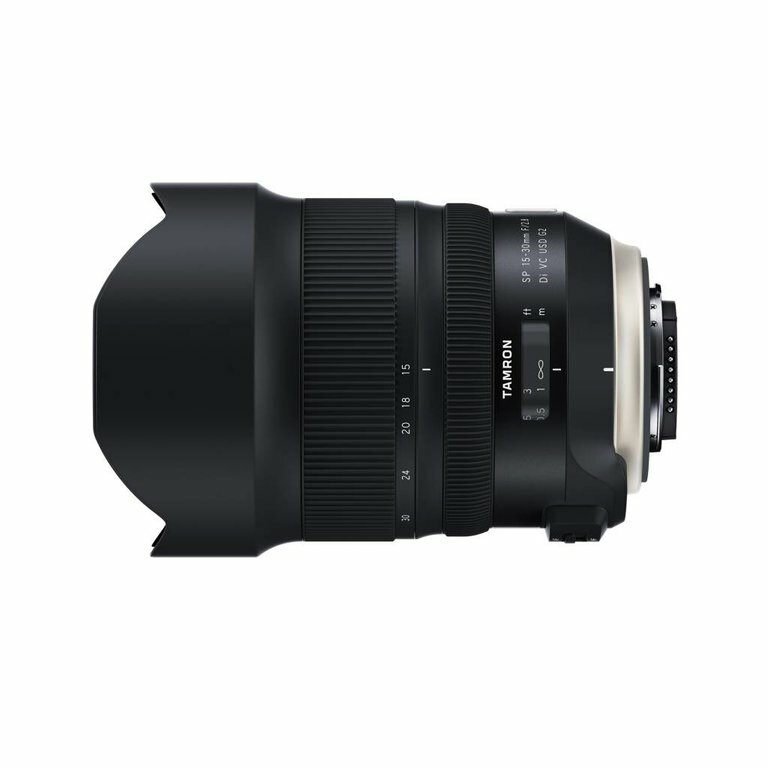 Super high-quality high-speed ultra-wide-angle zoom lens. 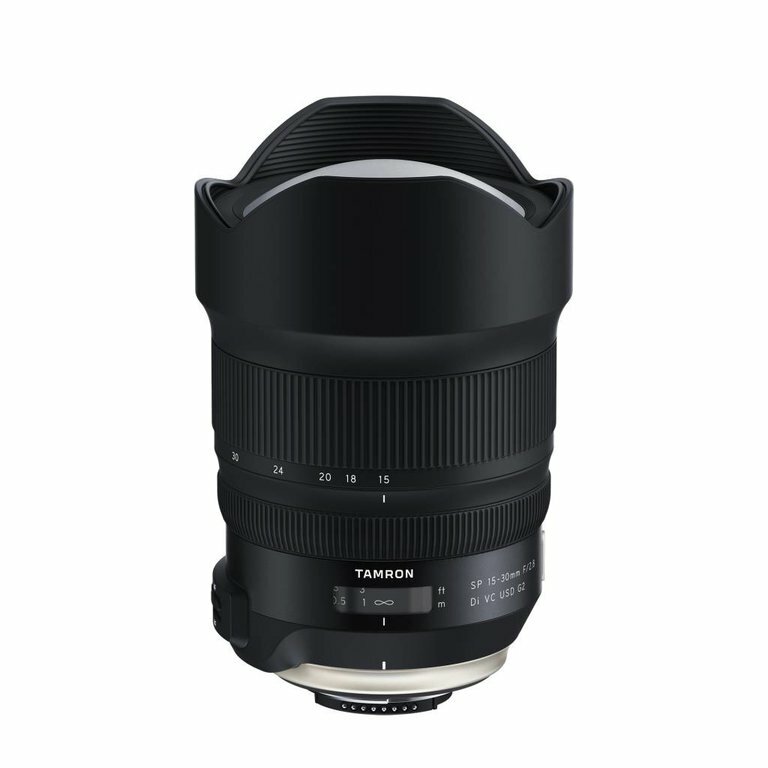 By incorporating an XGM (eXpanded Glass Molded Aspherical) lens element and multiple LD (Low Dispersion) lens elements to curtail distortion and lateral chromatic aberrations, Tamron has achieved a degree of resolution throughout the range that is just as good as a fixed focal length lens.